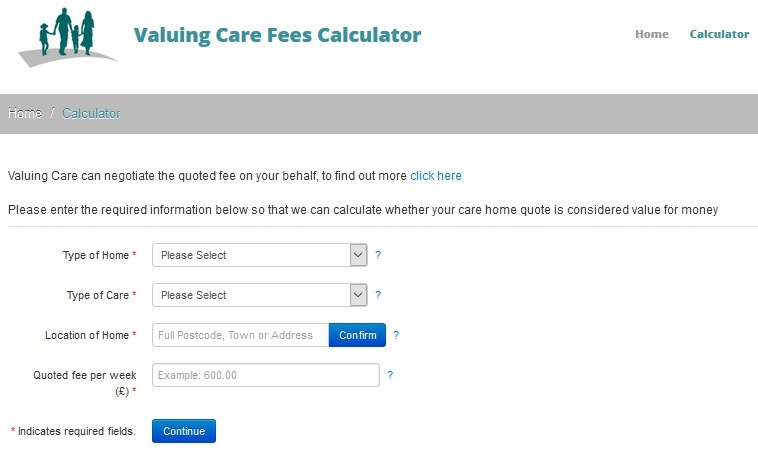 BETTERCARING offers a searchable database of all Care Quality Commission (CQC) registered residential and nursing homes in the United Kingdom: You can search by location or the type of home you need. We know that accessing long term care and support in a residential setting, can place tremendous pressure on you, your family and your friends. Good quality care that preserves dignity, treats people with respect and promotes independence is essential for anyone to maintain a healthy lifestyle. Choosing the right care home is critical and there is a wealth of information available to help you. Our website allows care providers to show case their home with photos and summaries of the facilities and types of care they can offer.